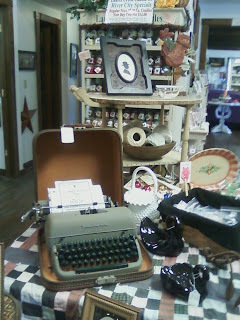 I'm so excited for the River City Gift Shoppe Copley Picker Days event that will take place on August 19 and 20th. Both my paper art booth and my vintage finds will be on sale. Some of my recent journals!